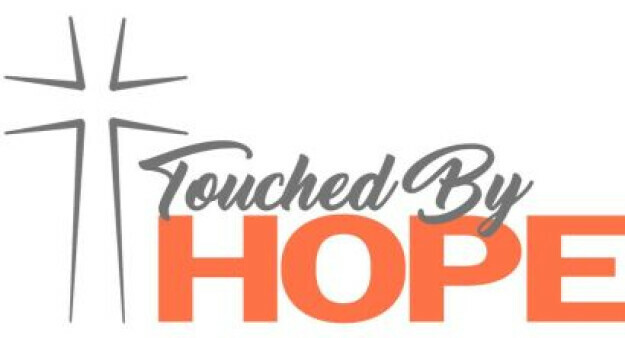 Donated clothing for Touched By Hope may be dropped off this week until Thursday at 4pm. Thank you! The New Testament Gospels are filled with stories of Jesus bringing God’s healing touch to people in need. Here at Hope, Touched By Hope is a free medical clinic held annually in the fall. The primary purpose of this ministry is to meet human needs in Christ’s name. Services range from medical, dental, and optical care to haircuts and free clothing & food. All services are provided free of charge. Volunteers are gathered from Hope Lutheran Church and the community to provide services for our guests. Ways to get involved! Online Training. Must have PowerPoint or a viewer to open.